What's my Nob Hill home worth? 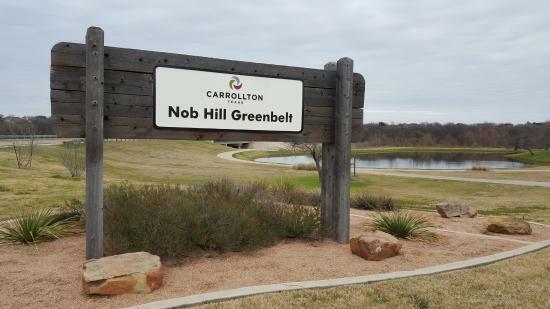 Prospective Buyers from across North Texas looking for unique floor plans, custom features and hilltop properties should look no further than Nob Hill, Carrollton. Enjoy a little bit of everything nature has to offer on at the The Nob Hill Greenbelt located along Carrolltons 16 mile Green Trail loop. 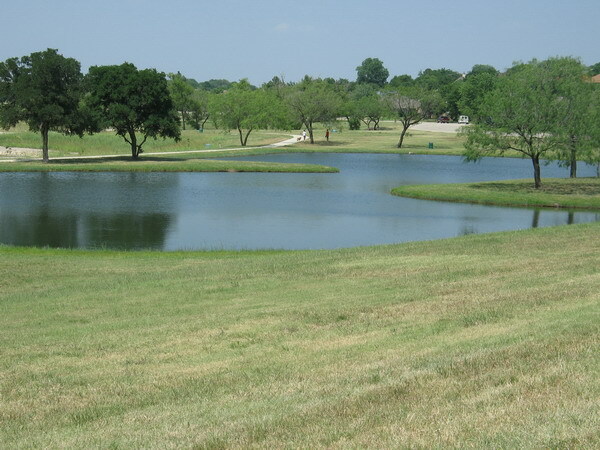 Residents will notice plenty of trees, ponds, creeks/streams, picnic areas and even a frisbee golf course. The Rosemeade Rainforest aquatic complex is an ideal summer spot to help beat the Texas heat and is located within just a few miles of Nob Hill. Ideally located along President George Bush Turnpike, just west of the Dallas North Tollway, residents enjoy convenient access to the major employers, shopping, dining and entertainment. Several major companies (Toyota Motor Company, State Farm Insurance, Liberty Mutual Insurance, FedEx and Nebraska Furniture) are flocking to the North Texas area due to the prime real estate, excellent climate and thriving economy leaving hundreds of employees looking to purchase Nob Hill Carrollton Homes for Sale. With so many unique floor plans and home Styles its easy to see why so many people are flocking to the community. Nob Hill Carrollton is primarily pre owned, single family homes and is perfect for the first time homebuyer or a family looking to move up in size. Nob Hill Carrollton Homes for Sale range from around $180k to $400k. Information about Nob Hill Carrollton Homes for Sale and Nob Hill Carrollton real estate can be found calling or stopping by our office located just north of Nob Hill in Lewisville Texas. Stop by or call Renee Mears Realtors for a list of currently available homes in Nob Hill, Carrollton. When looking to buy a home in Nob Hill Carrollton or sell a home in Nob Hill Carrollton it is always best to use an experienced Nob Hill Carrollton Realtor. If you are interested in homes for sale in Nob Hill Carrollton call Renee Mears at 972-489-0828. LIGHT AND BRIGHT OPEN LAYOUT. CENTEX HOME THAT HAS BEEN METICULOUSLY MAINTAINED BY THE OWNERS. xD; xA;FRESH PAINT, NEW CARPET. REMODELLED KITCHEN AND BATHROOMS. ALL BEDROOMS UP. NEW ROOF. HUGE BACKYARD WITH NICE COVERED PATIO. ALL YOUR BUYERS NEED TO DO IS MOVE RIGHT IN. HOME EQUIPPED WITH HEARING IMPAIRED. Gorgeous 4bd 2.1bth 2Liv 2cg Well Maintained Home with lots of character located in the spectacular Nob Hill Subdivision. This property is just steps away from the tranquil Nob Hill Green belt, which host walking trails, lakes and mature trees. The home comes equipped with a fireplace, wet bar, 2 outdoor living spaces, pool and much much more! This home is truly a must see!